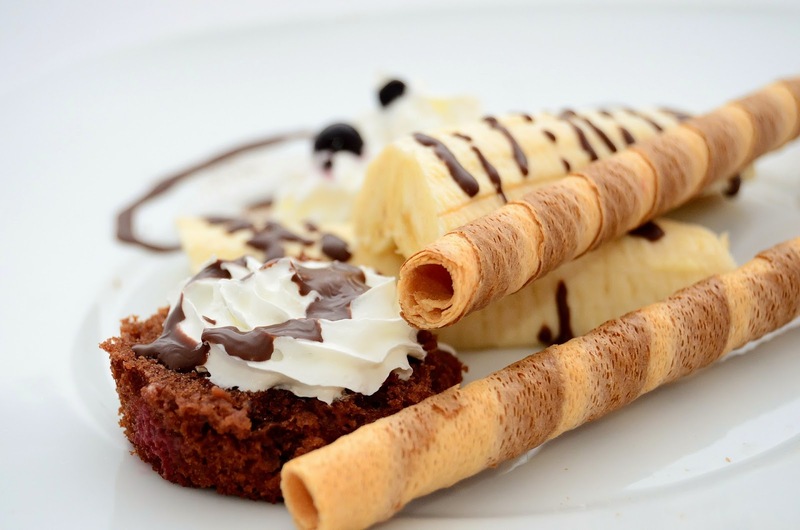 There are certain dessert staples that make their way onto every menu: cakes, puddings, ice cream. And while there’s nothing wrong with any of these things (in fact, we love them all! ), it can be a little disappointing to see the same things over and over again. Sydney’s desserts have been blessed by an explosion of creativity over the past few years (see Let’s Do Dessert). A lot of this has been inspired by the city’s ever-changing multicultural dining scene, but there are still so many cuisines with incredible desserts that are overlooked. Because we think desserts of all kinds deserve their time in the spotlight, here’s our guide to the best under appreciated international desserts – all available in Sydney. This Thai dessert is steadily gaining popularity in Australia thanks to its irresistible pairing of sweet, gelatinous sticky rice with the tang of fresh fruit like mangoes and lychees. Found throughout the Middle East, basbousa is a rich, dense semolina cake. Like galub jamun, it is usually soaked in sugar syrup and frequently flavoured with rose water. A favourite in India, galub jamun is like the offspring of a doughnut and a dumpling. It’s crispy and chewy and often infused with rich sugar syrup and spices such as cardamom and saffron. Mochi are small, elastic cakes made from glutinous rice that can be stuffed with sweet fillings like red bean paste. Careful, though: this sticky treat is renowned throughout Japan for causing choking, particularly amongst the elderly! In Australia we often don’t realise that Mexican food is about so much more than nachos and burritos. It’s also about sugar! Arroz con leche is a South American rice pudding flavoured with cinnamon, orange peel and tequila-soaked raisings for a little South-of-the-border kick. These crisp little dessert dumplings originated in China and have since spread to Japan, Malaysia and the Philippines. 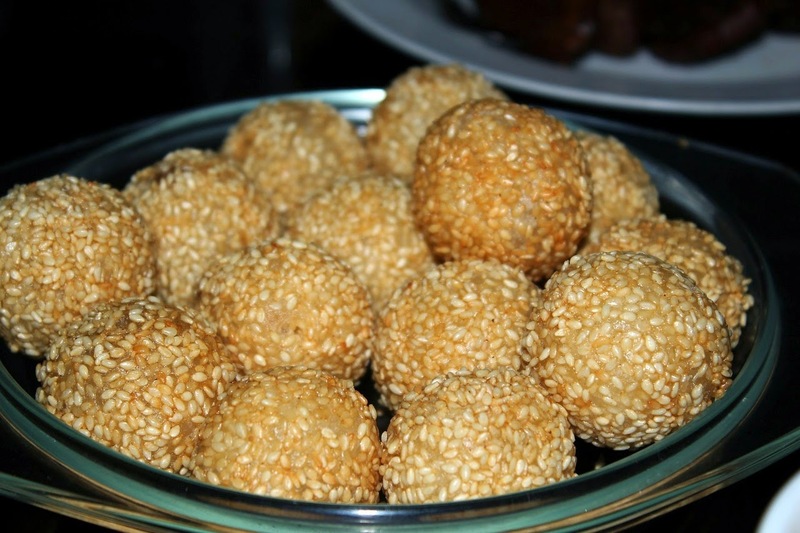 Made from rice flour, they’re coated sesame seeds and commonly filled with lotus or black bean paste. Cassava, a major food staple in tropical countries, can be used as both a savoury and a sweet ingredient. The Fijians use it to excellent (and delicious) effect in this simple cake of cassava, coconut milk, sugar and butter. Almond paste, orange flower water and cinnamon combine to make this Moroccan snack. They’re known as “Gazelle Horns” due to their crescent shape. This lovely post was written by the lovely team at Menulog. Post content and images property of Menulog. Thanks Joshua for organising such a great read!